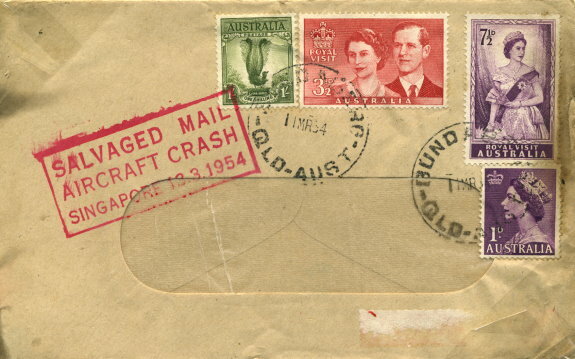 An example of a window envelope posted in Australia (Bundaberg, 11th Mar 1954). (justified text). See Item referenced 2002-039-137 for more details.